On Sunday, Beijing opened four new subway lines in a trial that hopes to ease the traffic jams in the city. This includes the first metro line in Beijing to use high capacity wide-body A size trains, just one of the efforts to help make the current subway system more passenger friendly for both commuters and those on sightseeing China tours. Xu Chengyong, who is in charge of the subway, said that the lines will provide more convenient transfer channels and more spacious carriages. This includes a new 27.3 kilometre No. 7 Line, which runs parallel with the No.1 Line. The additions include the second phase of the No. 6 Line, as well as an eastern section of the No. 14 Line, and a western section of the No.15 Line. 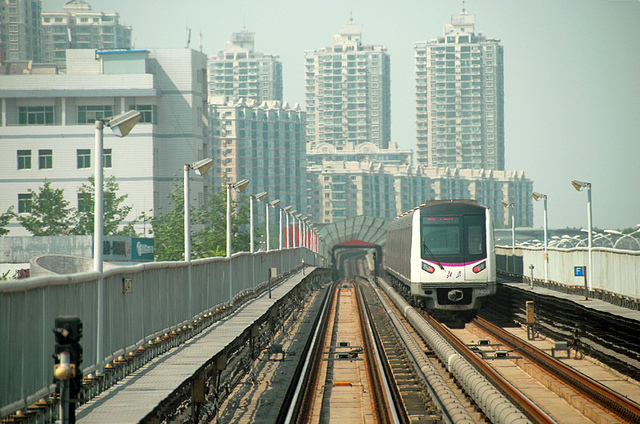 The new lines have meant that the total subway length in Beijing has increased to 527 kilometres, which is a 13.3 per cent increase year on year. By 2020 it is hoped that the subway line will become double this, with expectations of an increase to 1,000 kilometres, with both a number of new lines and extensions being added. The news follows a recent change in fares, which has seen the city’s first price increase on the subway in seven years, making it a hot topic in the media. The previous flat fare has now been replaced by a distance-based system, which came into force on December 28th. The subway is said to be used by more than 10 million passengers each business day and can be used by those visiting the capital of Beijing on China holidays. Statistics from 2013 show that an average daily commute of more than half of Beijing’s workers covers a distance of between four and 17 km. 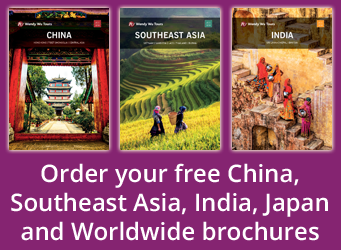 Take a look at all of our escorted China holidays with the UK’s leading China Experts, Wendy Wu Tours. 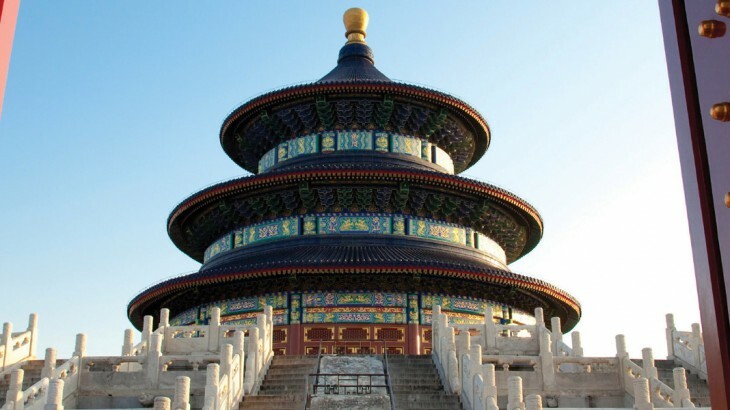 Our award-winning, fully inclusive China tours visit all the major sights for an unforgettable holiday. Chinese New Year: Which Chinese Zodiac Sign are You?